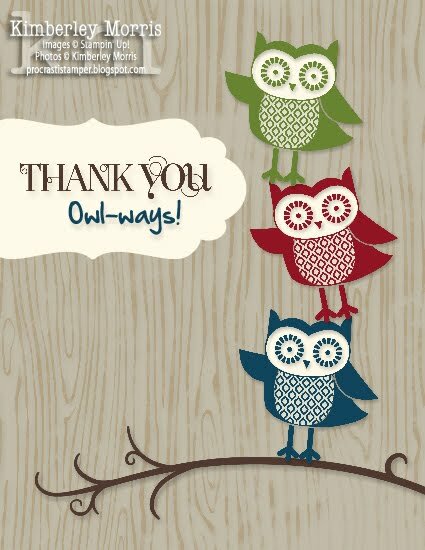 Welcome to Day 8 of my 30-Day Gratitude Card Challenge! Not much to yak about today, just trying to finish cleaning up my stamp space...which is hard to do when I keep needing to drag out supplies for another card! Oh well, it keeps me busy, right? Today, I pulled out some River Rock card stock (because I feel I have neglected it for far too long), and the Kindness Matters stamp set. I just had to have that stamp set when it came out, and I hadn't even used it til today. Wow. 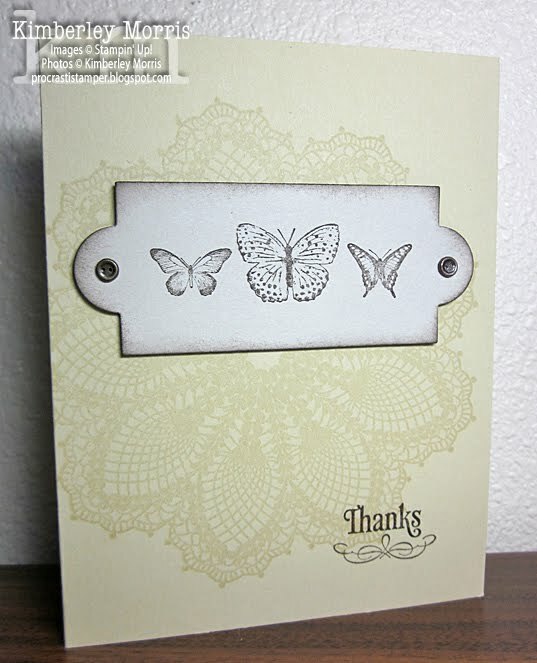 The Hello,Doily background stamp was free--I won it at the 2011 Convention--but it had also never seen ink until this card. 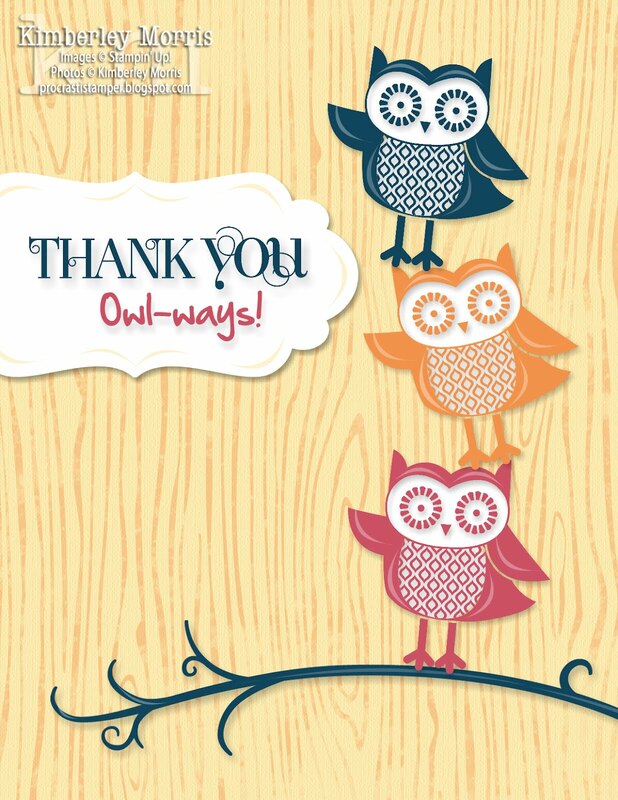 Welcome to Day 6 of my 30-Day Gratitude Card Challenge! Okay, yeah, so I'm gonna take a little shortcut today, because I missed posting yesterday's card. Please forgive me, I'm fighting an abscess over a dental implant (the same dental implant that gave me strep during the procedure in July), and a raging headache. I'll try and get my Day 7 card posted later today, but I need to go lie down, so no guarantees. 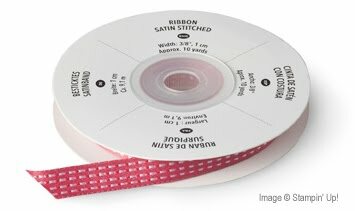 Anyway, this is basically the same card I made before, but I learned a really cool trick in My Digital Studio that Martha Inchley shared, which is editing the Half Circle punch and using it over images for highlights. 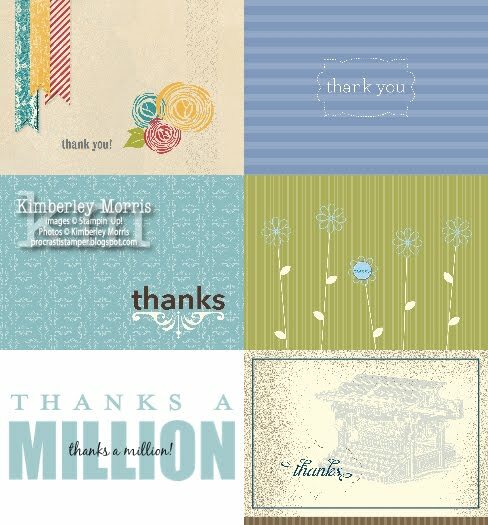 If Martha has a blog, I can't find it, but you can follow her digital work HERE on Stampin' Up! 's MyDigitalStudio.net site. This card is actually kinda cool, I used a color combo that came up in My Digital Studio when I clicked on Primrose Petals in the Combos tab: Primrose Petals, Peach Parfait, Daffodil Delight, Midnight Muse, and Whisper White. I used Daffodil Delight textured card stock in the background, and set the opacity fairly low. Then I used a woodgrain stamp in Peach Parfait over that, and also lightened the opacity for the stamp. Amazingly, these colors which are basically yellow and orange, look like a light wood. Go figure! Just a small "commercial break" for some silliness. Some stamping friends of mine have been sharing a photo on Facebook that looks like a mock-up of a tshirt. 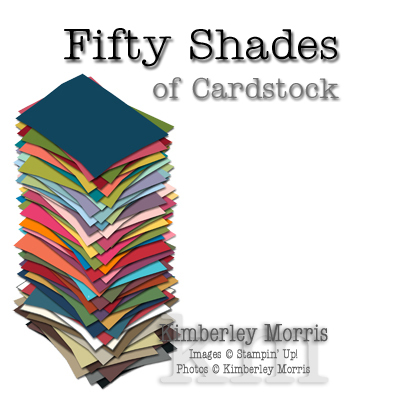 It's titled "Fifty Shades of Cardstock", which is a take-off on the Fifty Shades of Grey books. 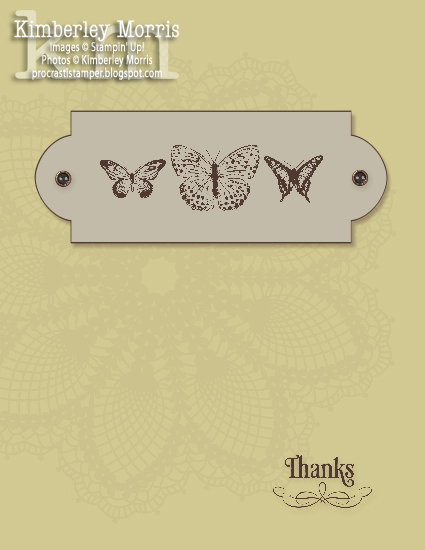 But we actually do have 50 different colors of card stock in our current Stampin' Up! catalog, so it's a pretty amusing twist. A friend of mine (Hi Blythe!) really wanted to have the shirt, but it seems to only exist as a gag graphic. 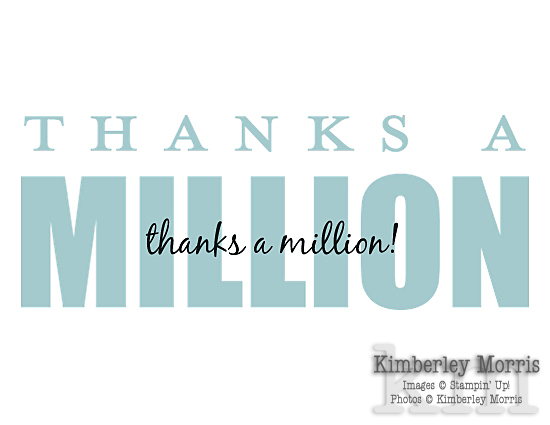 I thought it would be cool, but only if it really had all the Stampin' Up! colors. So, I spent hours this afternoon creating my version. 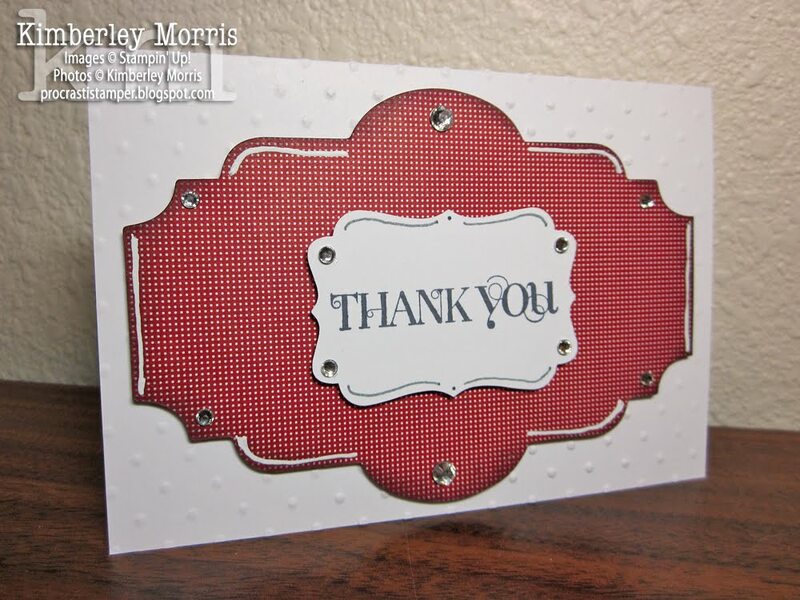 I used the Edit Shape feature to alter a punch in My Digital Studio, and stacked 50 sheets of card stock, filling each punch with a different Stampin' Up! color. If you order from the shop, please use care as there are some colors of items showing up that I actually deselected, because the artwork did not show up well on them. I have a light version and a dark version of the art, but you can only choose one version of the art for each product, and sometimes that just doesn't work for every color. Just remember, what you see is what you get, and if it's hard to see on the screen, it will be equally so in person. Welcome to Day 5 of my 30-Day Gratitude Card Challenge! Today I actually made a real-live physical card...woo hoooooo for me!!! This card was inspired by a card Angie Tieman posted, and while I rarely copy a card, I just love how hers "stacked up". Ummmm, I do have a confession to make, though. I *think* I like my digital card just a little bit more than I like my physical card. Is that evil? I can't help it, My Digital Studio makes it SO easy to put layers where you want them, and resize elements to make them just right. I don't often get to watch the Ellen show on TV, but I think she's pretty awesome. 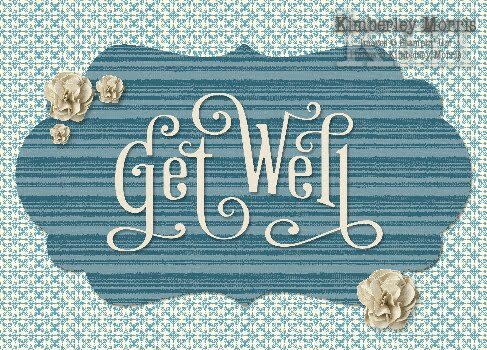 I noticed in my Facebook feed that Ellen's mama fell and hurt her back, and is recuperating, and that the tv show provided a form to send get well wishes to Ellen's mama. 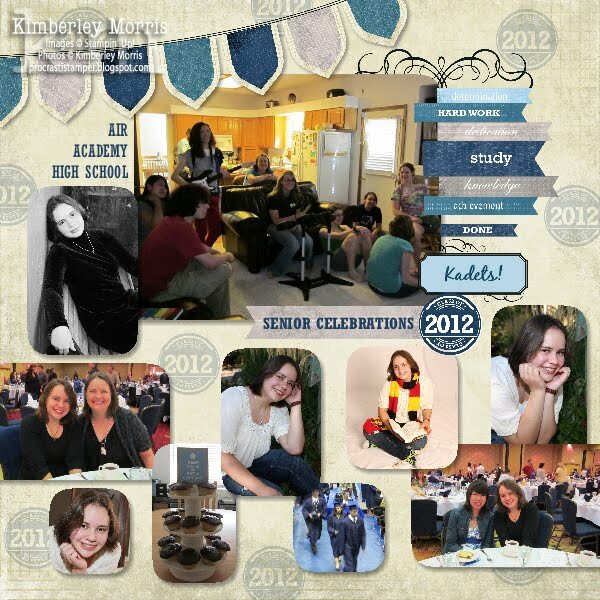 There was a spot to share a photo, so I created a digital card to share instead of a picture of me. I really liked the way it turned out, so I thought I'd share it with you, too! Welcome to Day 1 of my 30-Day Gratitude Card Challenge! Today I'm going all-digital...that's the best option when your hormones go out of control and you refuse to handle scissors, for your safety, and/or the safety of others :-O Among other things, I am grateful today that I've had the privilege of having and raising my two children. And as an aside, it would be okay with me if "Aunt Flo" would quit dropping by every month. Sorry if that's TMI, but if you are a woman, or live with one, or have known one for more than a month, you can probably relate. So, in case you haven't heard, or you've forgotten, you can download a FREE trial version of My Digital Studio 2 (MDS2), and play with it for 30 DAYS without spending a penny! Even if you previously downloaded the free MDS Express Trial, you can still download the MDS2 Trial for free. There's about $200 in digital art in the fully functional MDS2 Trial program. Download the MDS2 FREE TRIAL software HERE! Unfortunately, I made a little boo-boo with my computer the other day, and removed a program I didn't think I needed...only to hobble my MDS2 program. Instead of finishing my project and getting it posted by the Noon deadline for the challenge, I had to waste my time finding and reinstalling stuff. The moral of this story is that you DO need the Apple Application Support program for MDS, because it uses Quick Time, which is an Apple program. Lesson learned, the hard way. 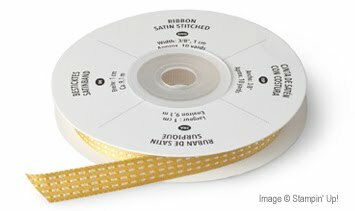 FREE Spool of Ribbon with every $40 purchased! 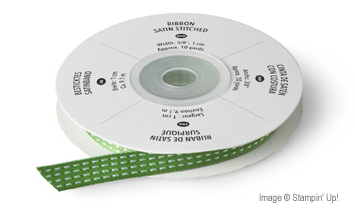 Now head on over to my ONLINE STORE, get some FREE RIBBON! Are you going to join me for my 30-Day Gratitude Card Challenge, starting September 22nd? I hope you will! These are a couple of cards I made a while back for a new catalog Open House, but I don't think I ever showed them on my blog. (Oh yeah, I got evacuated because of the Waldo Canyon Fire, that's probably why I forgot!) The first one was the first idea I came up with, but then I wanted something a little bit simpler, and that turned out to be the second card. It's hard to see in the picture, but the vanilla layer has also been stamped with the wheel. 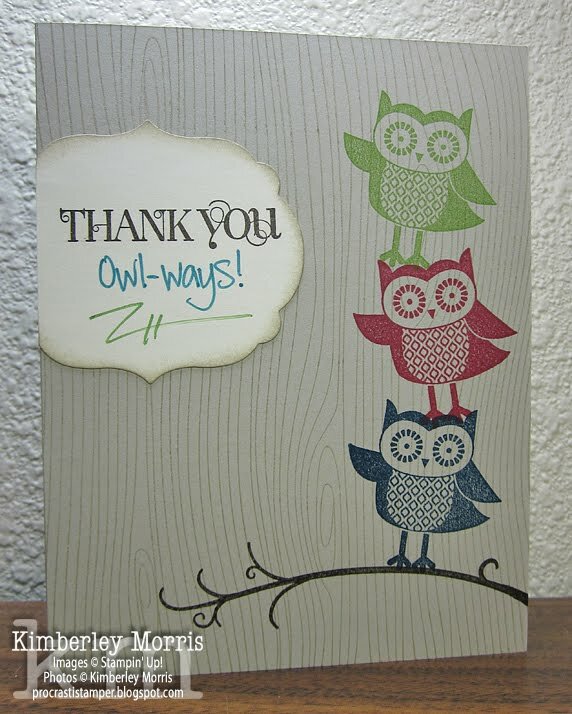 To make this card in multiples, you can cut out the Oval Accent layer, and then actually cut each one in half. If you do use the halves, and stamp after die-cutting, you may want to use the Stamp-a-ma-jig with the 'thank you' image. And the trick to getting the heart punched out of the oval, is to punch the heart first, then align the oval punch around that to punch it out. I thought I was being clever by putting the heart at the bottom of the card...since the sentiment mentioned "the bottom of my heart"...yes? 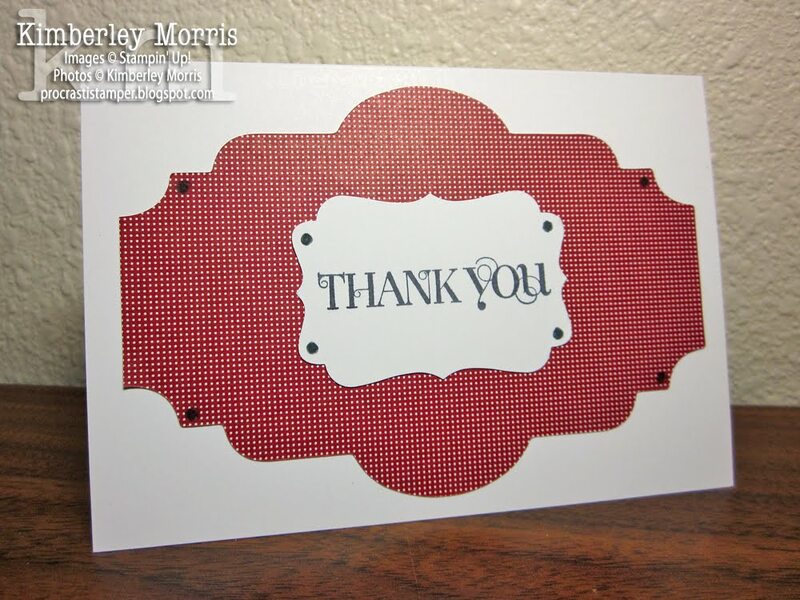 Stampin' Supplies: From My Heart stamp set, Bella Boutique wheel, Sahara Sand card stock, Very Vanilla card stock, Midnight Muse ink pad, VersaMark ink pad (wheel on card base & vanilla layer), Bigz Clear Oval Accent Die, Small Oval Punch, Small Heart Punch, Basic Pearls. 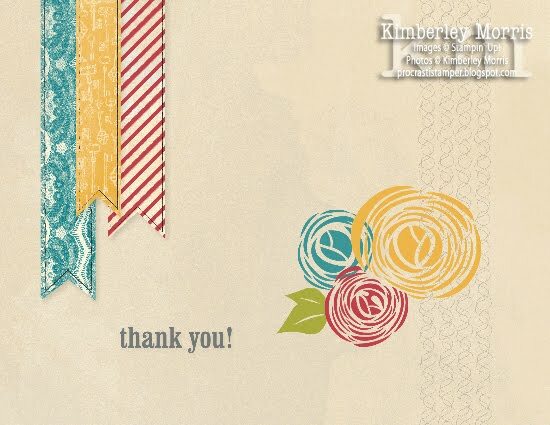 Stampin' Supplies: From My Heart stamp set, Bella Boutique wheel, Midnight Muse card stock, Sahara Sand card stock, Midnight Muse ink pad, VersaMark ink pad (wheel on card base & sand layer), Apothecary Accents Framelits, Basic Pearls, Stampin' Dimensionals. Remember, you can shop my ONLINE STORE for any of these supplies, 24/7!!! LAST DAY for Print Products 31% OFF Sale! 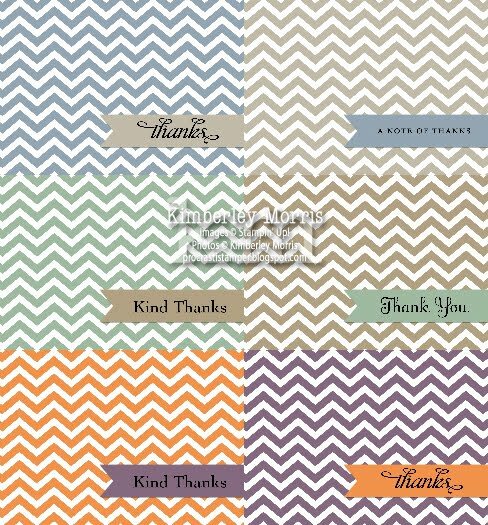 The chevron set at the top is a set I made myself, and I really like them a lot, because they are all neutral and formal enough to fit any situation of gratitude. 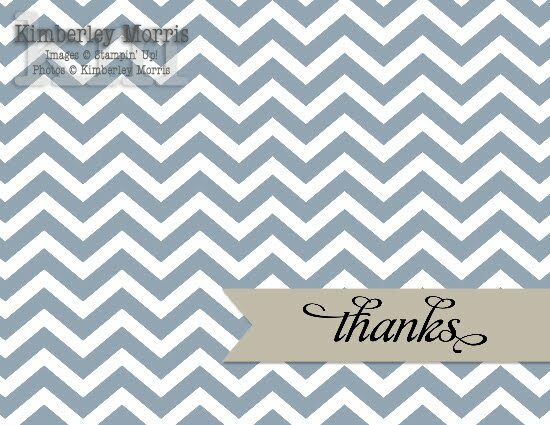 The 6 at the bottom started out from the 6 templates in the Thanks Tons Greeting Card Template digital download (127435, $2.95). The templates in that download are 5-1/2" x 4-1/4" cards, and I used the MDS2 feature to resize the project to smaller cards. 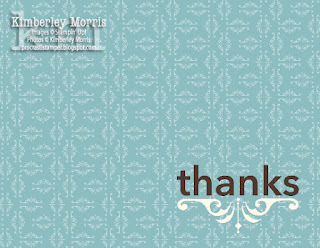 Then, I tweaked a few of them to my personal liking :-) My FAVORITE card of them all is the Thanks A Million card. 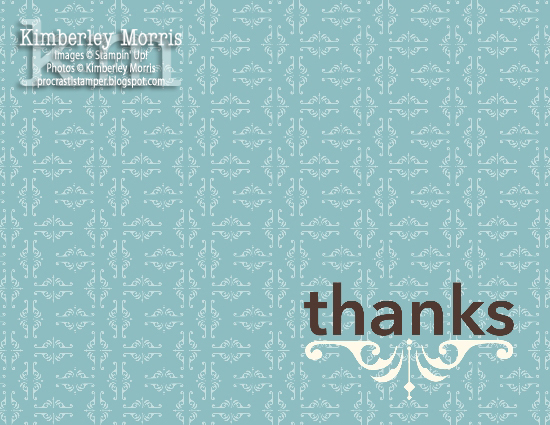 So, here's the deal: I am going to create a new Thank You card every day for 30 days, and send it out. Each of those 30 days, I will ensure there is a different printable card available for you on my blog. I may decide at any time to actually make a physical card to send out, in which case I'll try to make my printable card similar to my physical card, and I'll show you pictures of both. I know there's no time like the present to get started, but I wanted to allow a few days to let this resonate with you, and see if I can get comments from some of you to join me! This challenge will officially start on Saturday, September 22nd, 2012. You can see on the samples above, that using a marker on these cards means you get to add detail to the card at no extra cost! 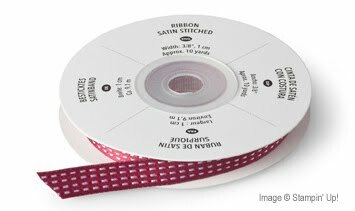 Yes, the cards are made with few supplies and are simple, because you want to be able to make one every day without fuss, or strain on your schedule or pocketbook. 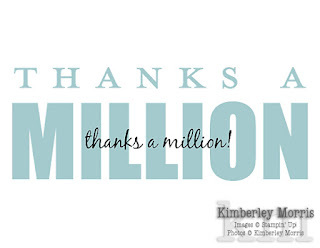 The priority of this challenge is getting ONE thank you card out EVERY DAY for 30 DAYS. That said, if your schedule allows you to share more of your creativity, go for it :-) Add texture to your cards by using the Big Shot and patterned embossing, as with the Perfect Polka Dots Folder, or the Vintage Wallpaper Folder. Add depth to your cards by using Stampin' Sponges on your layers, and raising your layers with Stampin' Dimensionals. 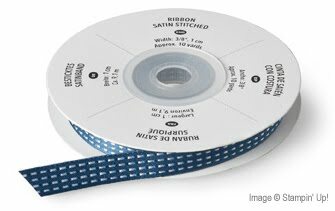 Add bling with self-adhesive Rhinestones or Pearls. Add detail with a White Gel Pen. All of these items are featured in the stepped-up samples below. The nifty thing about all these add-ons, is that they don't create bulk, which can cause mailing hang-ups. Sorry 'bout the weird lines, my gel pen had a spaz on me...! So, who's game to play along?? Tell you what...this is a great activity to do for no reason other than doing it, but I'm happy to put you in a drawing to send a little something special your way if you want to work for some points! 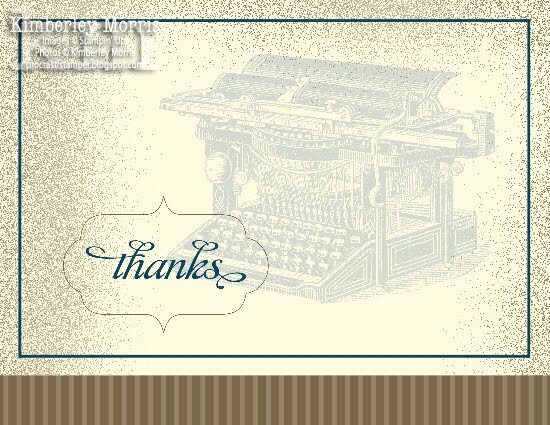 25pts if you're the one who buys me the Sassy Salutations stamp set (WOOD)!!! Lol. You can leave entries for multiple tasks in one comment, where it's convenient, and I'll tally them together. Winner will be chosen & notified by October 28th. The most points win, and if there is a tie, those with tying winning point totals will go against each other in a random drawing. Sorry, I can ship winnings to U.S. address only. LET THE COMMENTS BEGIN...!